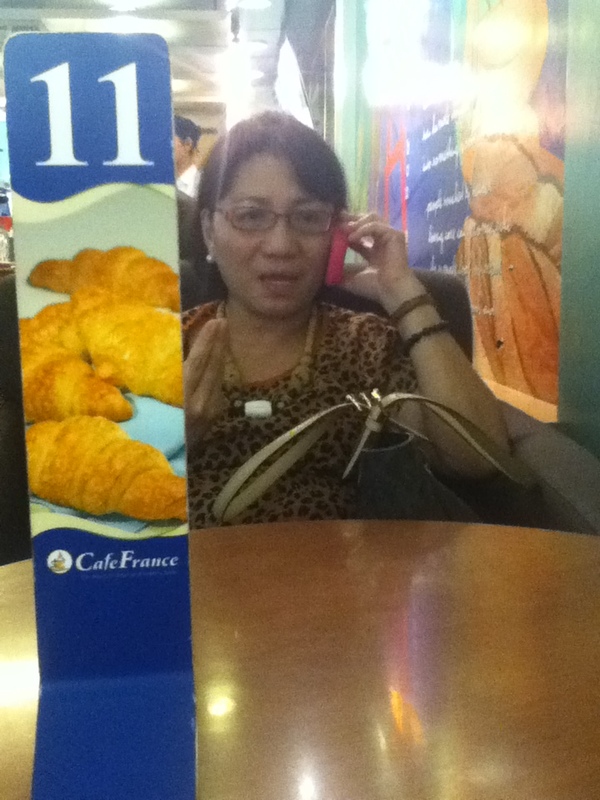 I decided to treat my mom. 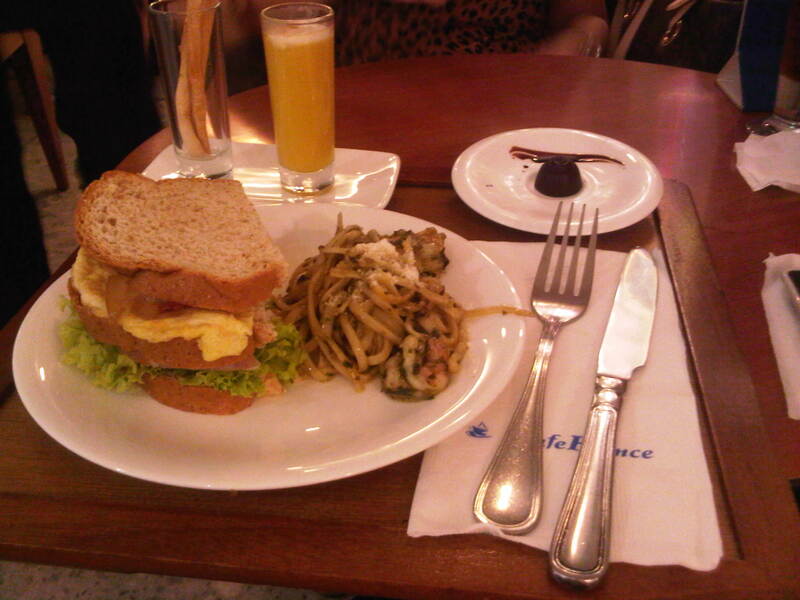 😀 Lunch at Cafe France at Glorietta. Tray Cotour ; Pierre. 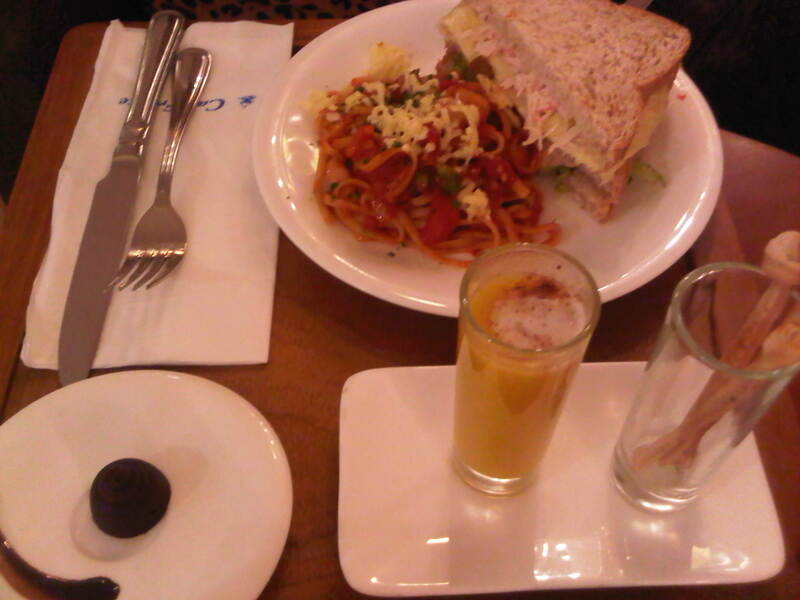 — Crab Sandwich with Seafood Marinara Pasta. ← I want to have a condo like this. :( Gaah.